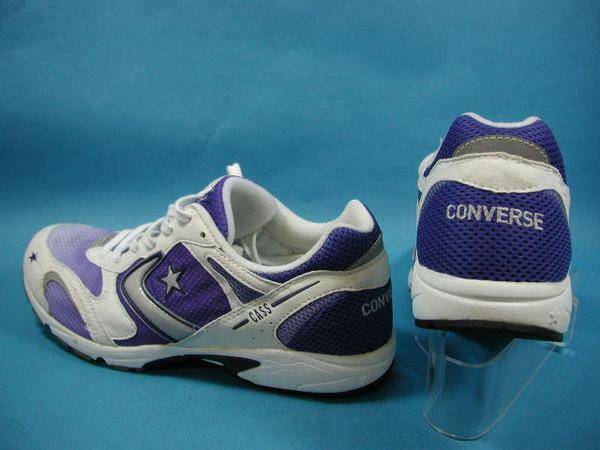 Welcome boys and girls to the Converse Blog's Friday Flashback. 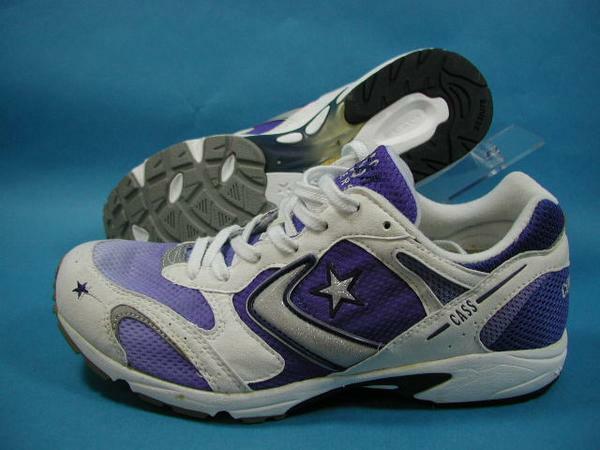 Today we have a not so old Converse running shoe from Japan in 2004, the Converse CASSRACER. I'm not sure what the CASS stood for, so if you happen to know please pass the knowledge. I keep hoping that Converse will bring back some performance categories, but until then we're left with shoes from the past to enjoy. Name "could" have come from Bill Cass, a designer with Converse around that time. 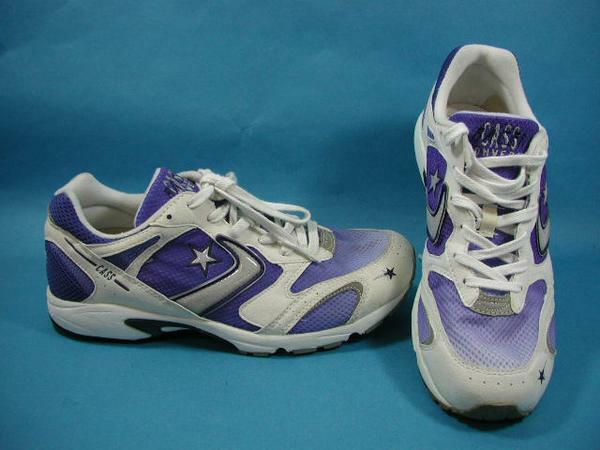 After 1994 he went to Avia for a short time and then to Nike.